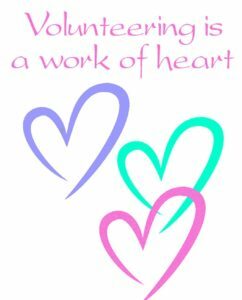 Orientations held monthly – Email Kathy Guin for details. 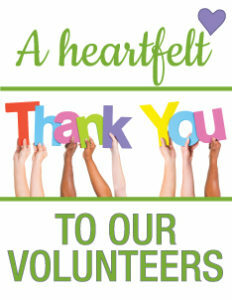 Volunteers are very important at Lakeland Volunteers in Medicine – in fact they are our greatest asset! 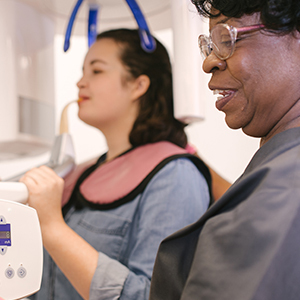 Since LVIM opened its doors in February, 2001, we have enrolled over 20,000 patients in 452,084 patient visits, filled over 404,982 prescriptions and performed over 22,182 radiology exams. 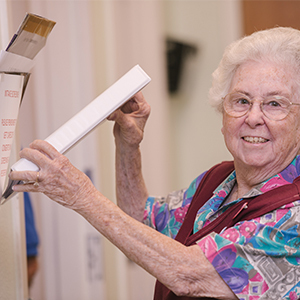 Over 4,800 volunteers and 500 doctors, dentists and ARNP’s have donated their time. But as you can see with this large volume of patients, it takes skilled people of all backgrounds and professions to make everything run properly. 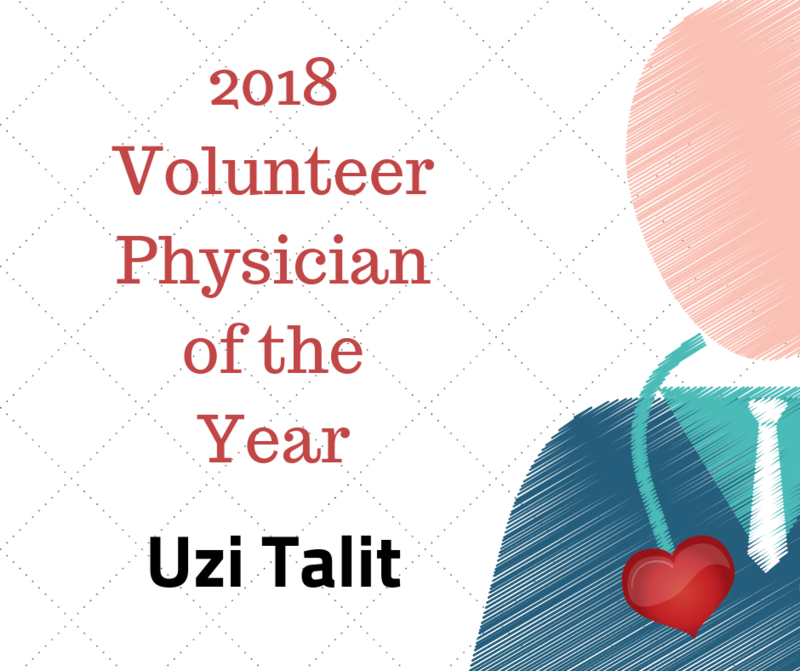 You don’t have to have a medical background to volunteer, as there are many other opportunities to serve the uninsured of Polk County and give the gift of good health to LVIM’s patients. 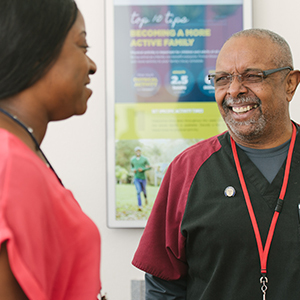 At LVIM, it takes everyone doing what they do best to provide the best care to our patients. 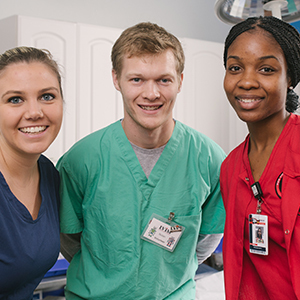 No matter your skill set, we have a job for YOU! 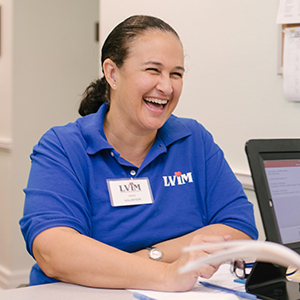 LVIM medical providers, clinical and community volunteers provide care through operational and administrative support of the clinic. 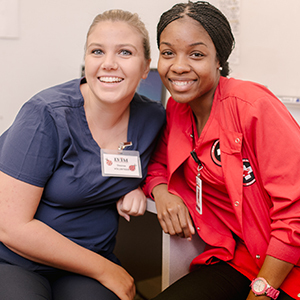 ALL volunteers are essential to the success of LVIM and operate as a team to accomplish the vision and mission of the clinic. To RESPECT you as a professional. VALUE your contributions. 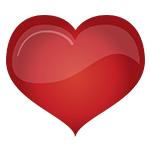 GIVE you training and support. LISTEN and RESPOND. 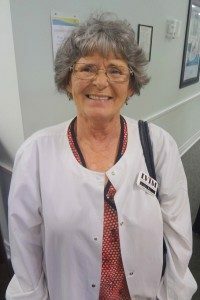 Lauire joined LVIM in late July 2018. 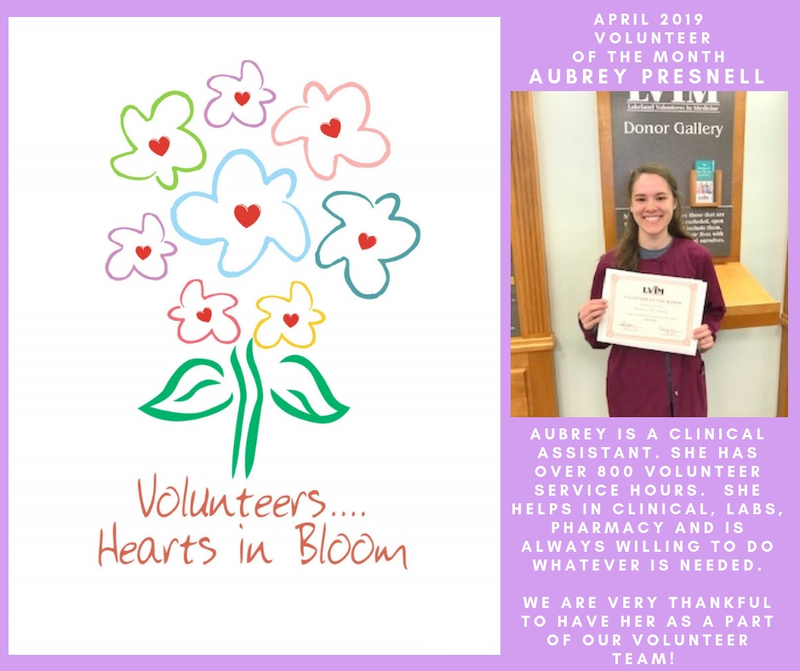 She is a great addition to the LVIM volunteer staff and will be seeing patients in August. 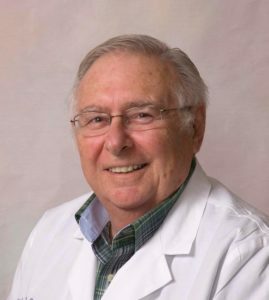 Dr. Malzone joined LVIM in January 2018. 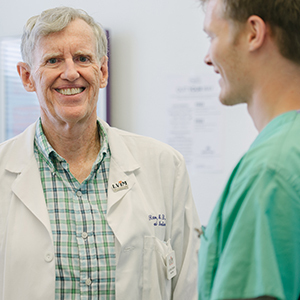 His expertise in neurology will help further expand the service offerings currently available at LVIM. 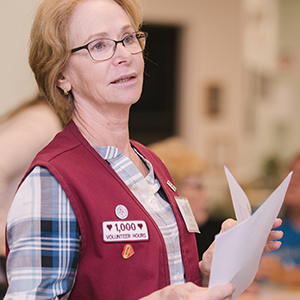 Yes, you read that correctly: OVER NINETEEN THOUSAND volunteer hours! 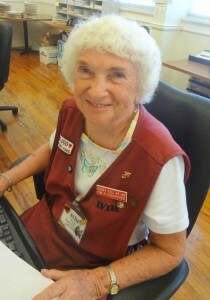 Marge volunteers in Medical Records and has been with LVIM since it opened its doors in 2001. Thank you, Marge. We love and appreciate you! 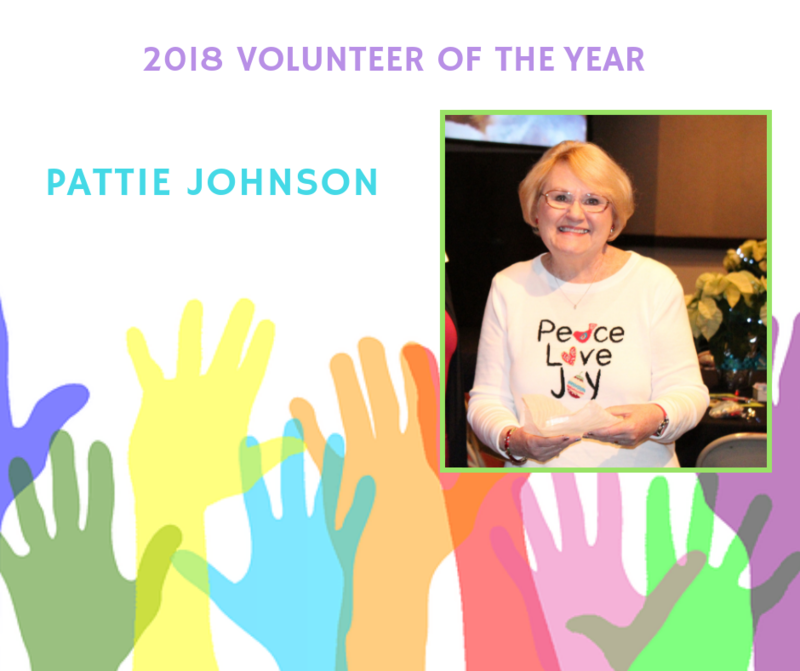 Dr. Jackson now has over 2000 hours of volunteer services at LVIM! 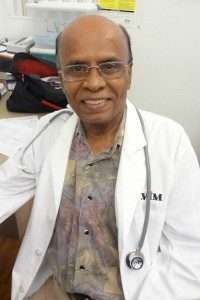 Raju Kotipoyina, M.D. received an award for 1000 hours of volunteer service to LVIM. 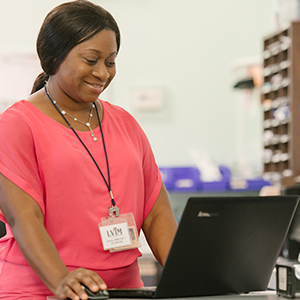 Dr. Kotipoyina has been volunteering at LVIM since 2009 in Clinical Services. 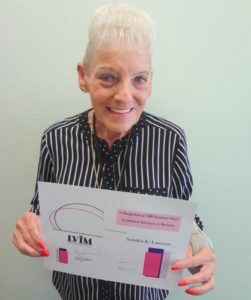 Louise Carroll, RN has been presented an award for 2000 hours of volunteer service to LVIM. 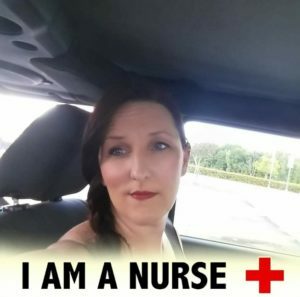 Louise has volunteered at LVIM since 2010 and volunteers in Clinical Services. 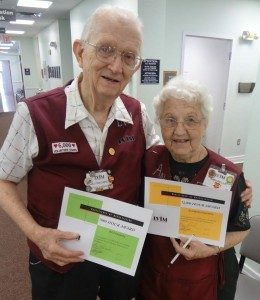 Thank you, Bill and Annabelle Fisackerly for your continued volunteer services at Lakeland Volunteers In Medicine. Bill was recognized with over 7000 hours and Annabelle with 12000 hours. Both Bill and Annabelle have been with LVIM since 2001.